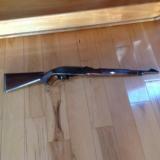 REMINGTON NYLON 66 APACHE CHROME 22 LR. 99+% COND. 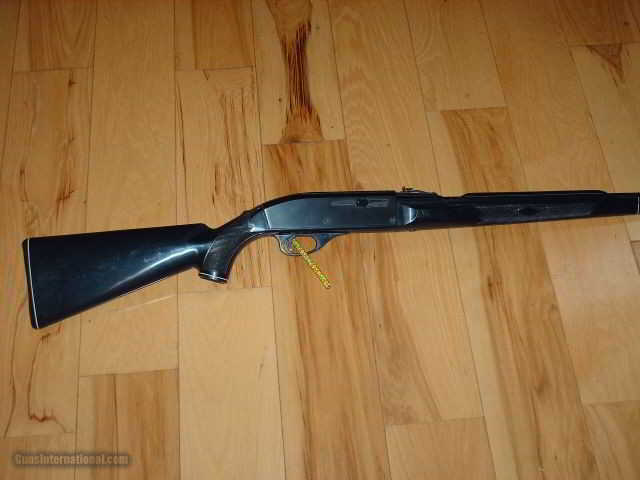 REMINGTON NYLON 22 LR. 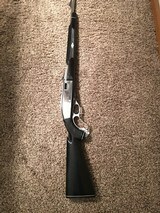 M-66 "BLACK DIAMOND" WITH REMINGTON ROUND STICKER ON STOCK 99% COND. REMINGTON NYLON M-76 LEVER CHROME APACHE 99% COND. Remington Nylon collection for sale RARE!